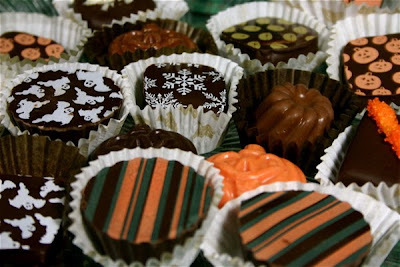 There's still time to order your Christmas and New Year's chocolates from Life By Chocolate. 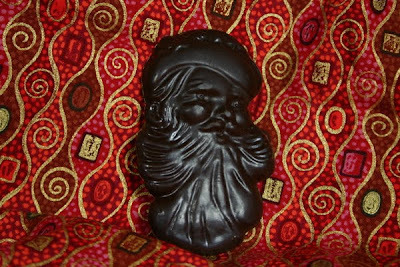 End the old year right with some wonderful organic and fair trade chocolates. Enjoy life! 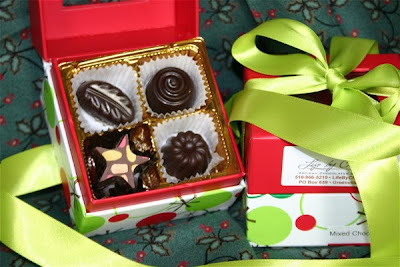 Live a little and have a merry Christmas and a Happy New Year. Novelties, quarter pound Santas and smaller Santa Faces as well. 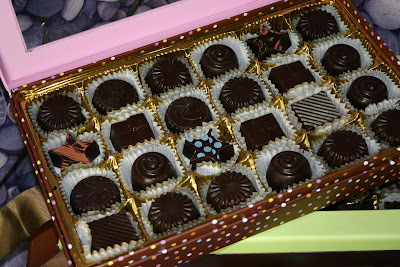 Or order your chocolates individually. If you don't see something, call us and we can help.